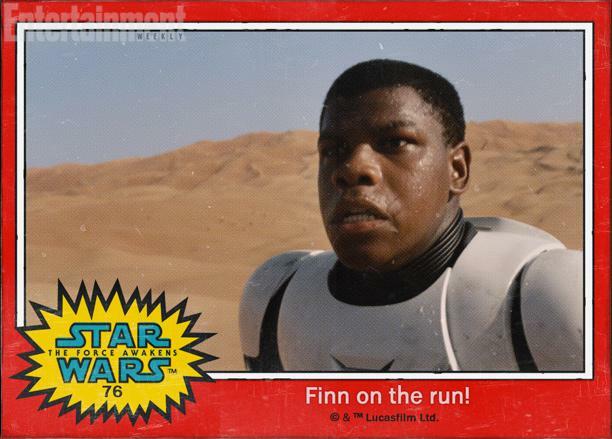 The names of the new characters that appear in the first Star Wars: The Force Unleashed trailer were revealed today in a very unique way. 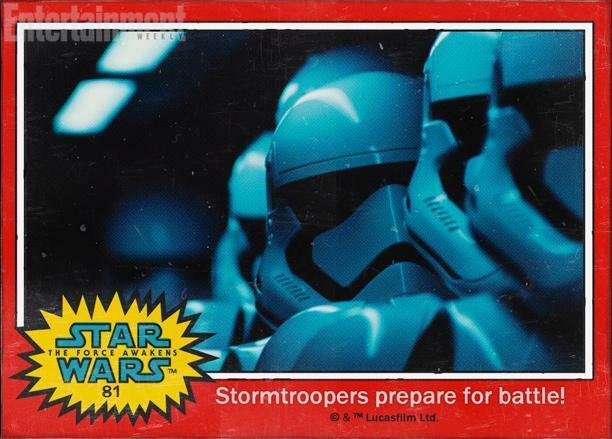 Lucasfilm president Kathleen Kennedy shared the names with Entertainment Weekly, which posted them in a gallery. But it wasn’t just any gallery. 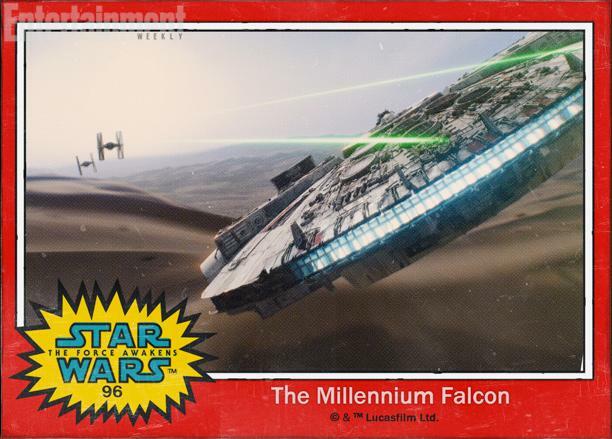 The images from the trailer were put in the format of Topps’ iconic original Star Wars trading cards. 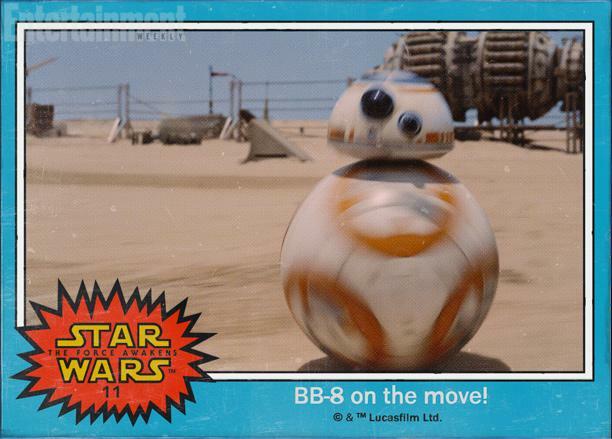 BB-8, the rolling, R2-D2-esque robot. 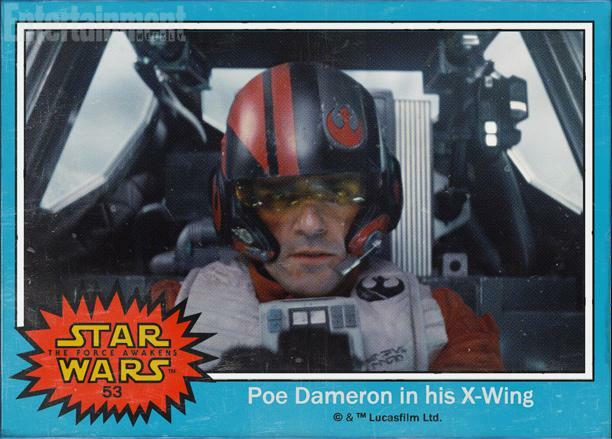 Poe Dameron (Oscar Isaac), who’s seen flying in an X-Wing in the teaser. 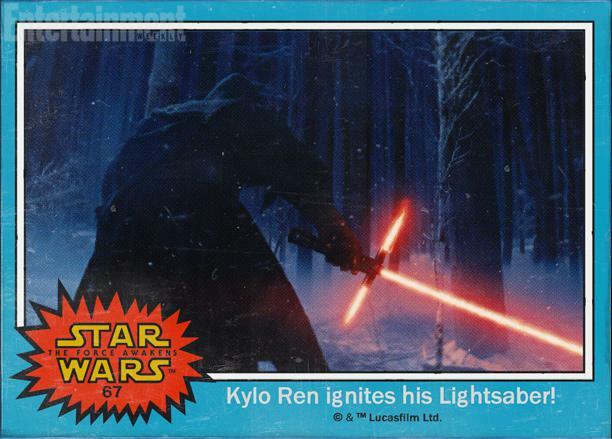 Kylo Ren (actor unknown), the mysterious hooded figure with the Stephen Colbert-approved lightsaber. 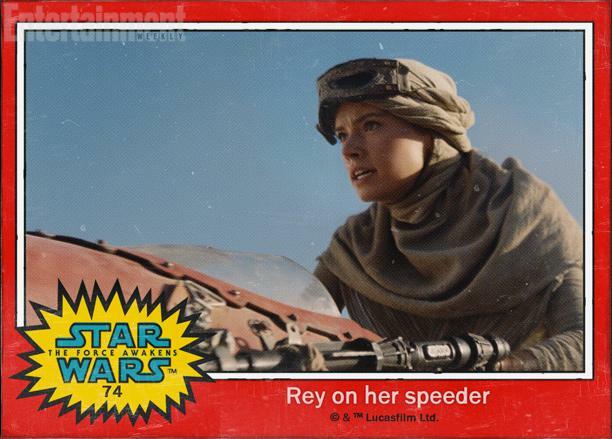 Rey (Daisy Ridley), seen riding a speeder across a desert. Now, we don’t yet know if these are the full names for each of these characters, or if any of these names might be aliases (this is a J.J. Abrams movie, after all). 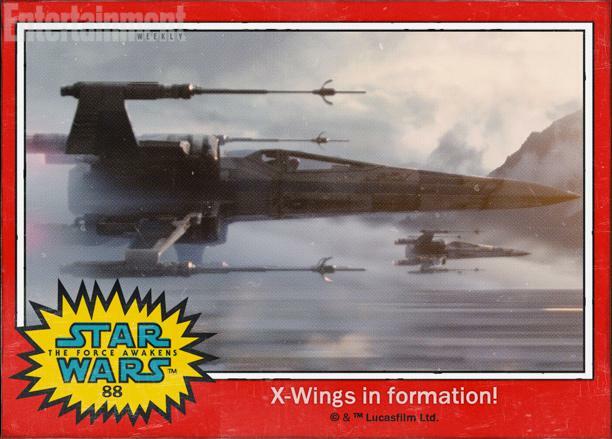 We also don’t yet know the names for a number of other new characters who still haven’t been officially revealed. For the moment, though, we can finally enjoy calling these characters by name.